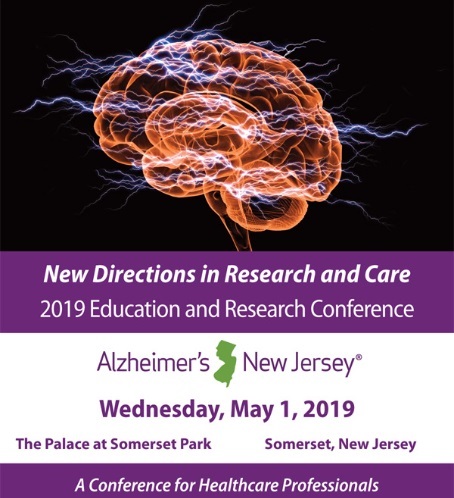 Bright Cloud International Corp will exhibit BrightBrainer at Alzheimer’s New Jersey’s 2019 Education and Research Conference on Wednesday, May 1st, 2019. Alzheimer’s New Jersey’s vision is to improve the lives of people in New Jersey who are affected by Alzheimer’s disease and other dementias; offering continuous hope, and support. Learn more about Alzheimer’s New Jersey here. Learn more about the Education and Research Conference here.